MAMARONECK, N.Y. (CNS) — Fifteen years after the Sept. 11, 2001, attacks decimated the twin towers in lower Manhattan, the 1,776-foot One World Trade Center rises out of the ground, a palpable symbol of triumph and optimism. The tallest skyscraper in the Western Hemisphere is the soaring, storied, centerpiece of a 16-acre complex that includes eight other major structures. 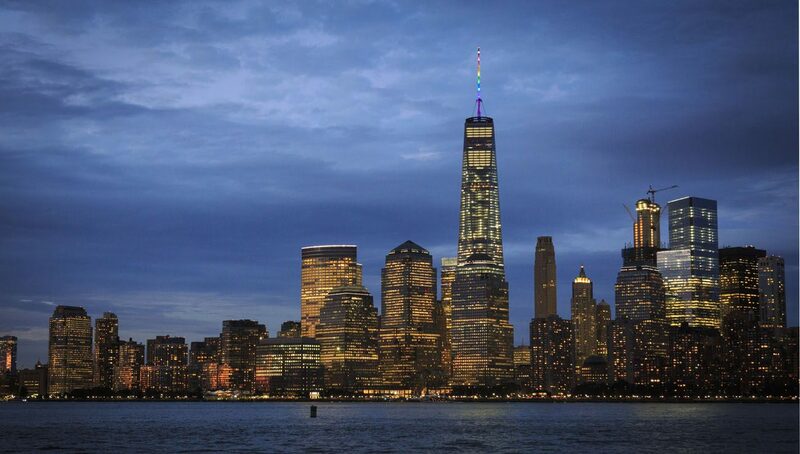 “It’s a secular site encoded with multiple symbols of faith, hope and love,” said Judith Dupre, author of the recently published “One World Trade Center: Biography of the Building.” The volume is a detailed, illustrated exploration of the political, structural and aesthetic forces that clashed, combined and coalesced before the building opened in October 2014. Dupre, a Catholic raised in Rhode Island and an architectural historian and best-selling author of lushly illustrated works of narrative non-fiction, spoke to Catholic News Service Aug. 30 at her home in Mamaroneck, a suburb north of New York. She said she was the only writer given unfettered access by the Port Authority of New York and New Jersey to its site and archives. 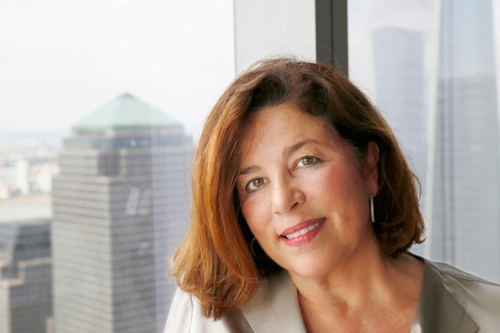 The Port Authority is principal owner of One World Trade Center. The nine-building complex is primarily a commercial site, but includes the National September 11 Memorial and Museum, Liberty Park and the not-yet-completed St. Nicholas National Shrine of the Orthodox Church. In addition to the challenges of engineering the strongest, safest building possible, developers and the public demanded an attractive, symbolic skyscraper. What they got, Dupre said, is a massive reflective tower that manages to stand both tall and humble. “It had to stand for everything that was lost on 9/11 and reclaimed in the years that followed,” she added. 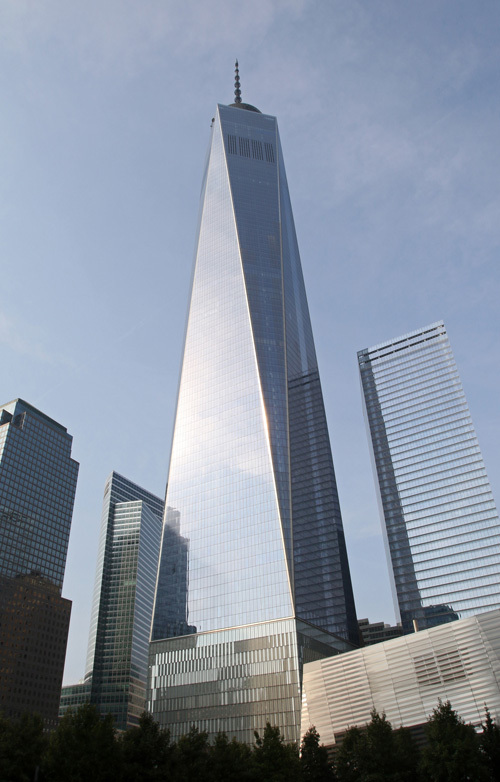 Dupre described One World Trade Center as deceptively simple-looking. “The 13,000 glass windows are nearly all unique, but from a distance they look like a single piece of glass. It’s not a tower that reveals itself quickly. It demands patience and engagement. The design is subtle and richly experiential. The more you look at it, the more you see,” she said. The building is not meant to be a secular cathedral, Dupre cautioned, but the effort dedicated to its construction makes it a cathedral to the spirit of the nation, she said. And the 50-foot high marble-clad lobby adds to the effect. While researching the book, Dupre interviewed some of the 26,000 people who worked on One World Trade Center. “Without being asked, each person first shared their personal story of 9/11 and described what compelled them to rebuild. It was a deeply moving ritual and gave me the sense that they were doing the work for something greater than themselves,” she said. Dupre was particularly impressed with an ironworker who described his daily routine during a snowy month. “He carried a shovel to his post on a 10-inch-wide steel beam 1,000 feet above the ground, shoveled snow off the beam into a dumpster and then used a blow torch to melt any lingering ice before he started the day’s work,” she said. The entire project was built over existing below-grade infrastructure and curving rail lines that remained operational throughout construction. “The below-ground site is eight stories deep and has commercial square footage equivalent to ten mid-sized cities,” Dupre said. “Underground is a Rubik’s cube of interdependent structures that share walls and ceilings. I found the image of elements sharing and leaning on one another down there a hopeful contrast to the turf feuds that went on above ground during the planning process,” she said. Myriad delays throughout the project reflected political compromises and the enormous amount of money devoted to the redevelopment, Dupre said. Nonetheless, the process was determinedly democratic and some of the delays could be attributed to the time-consuming effort of listening because “so many people cared so much,” she said. She considers her writing a form of lay ministry. Through compassionate listening, extensive research and faithful rendering of the building’s development, she tried to capture the tremendous kindness and goodwill present at the site. It’s a way to bring the good word to people who yearn for meaning, yet do not consider themselves religious, she said.